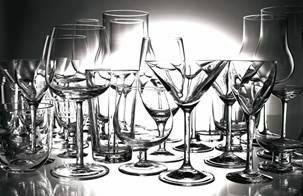 In a world of throwaway consumer products and appliances, it’s good to know that reputable manufacturers like ASKO follow up sales with nation-wide service and assistance. When purchasing a quality appliance, consumers expect reliability and durability, and if washing machine parts are not performing as expected, your quality appliance should be covered by professional service to ensure the product again becomes as-new, the ASKO way. What are the most important parts of a washing machine? This will depend on the perspective of the admirer. For many people, first impressions are important, if not essential, and ASKO doesn’t disappoint. High quality materials are appreciated even from a distance, and the smooth lines and seamless exterior finish of ASKO washing machines are sure to lure you in for closer inspection. The control panel, hardly more than a novelty on older washing machines, provides access to a whole new world of options with ASKO washing machines. Clearly illuminated and easily navigated, the control panel guides users through dozens of programs for a tailored washing experience that provides optimum energy and water savings. The washing machine drum is always an initial consideration. The size and alignment of the drum will impact purchasing decisions, as will the construction materials and workmanship. Front loading washing machines are extremely popular in contemporary Australian homes, and ASKO appliances are generously represented, with 7kg, 8kg and 10kg models all enduringly popular. The base of a washing machine is incredibly important, and can make the difference between stable and quiet operation or a sound and vibration resembling a herd of runaway jackhammers. 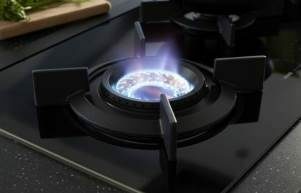 Fortunately, ASKO manufacturing includes development of superior appliances from top to bottom, including the famous Quattro shock absorber leg system that ensures your appliance can dedicate all its energy toward smooth washing and spinning. Are ASKO washing machine parts durable? When constructing world-leading appliances there can be no weak link in the chain. Every component needs to be durable, long-lasting and easy to maintain. 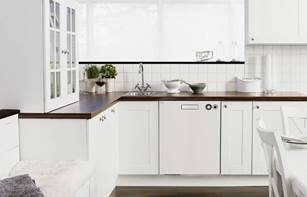 ASKO have been developing superior appliances since 1950, when Swedish farmer Karl-Erik Andersson constructed his mother a hard-wearing washing machine. The ASKO ideals remain unchanged, with every component of all appliances is made from highest-quality materials sourced from reputable partners. 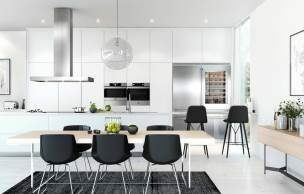 The move toward built-in and integrated appliances means Australian consumers expect products to last for a long time. 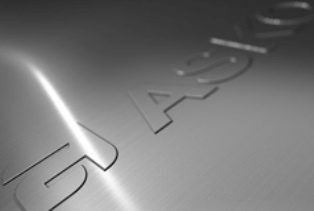 The days of purchasing a cheap appliance and hoping for the best are long gone thanks to ASKO development that combines the best of cutting edge technology with traditional quality workmanship and manufacturing. ASKO front loading washing machines have fewer moving parts than older top loaders, making them easy to maintain in top working order for many years. 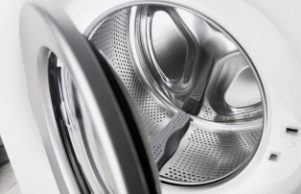 What should I do if a part of my washing machine malfunctions? If you own an ASKO appliance that malfunctions, the issue can be resolved quickly. For starters, you can contact your nearest service representative by filling out a few details on an online service request form. Your representative will get back to you as soon as possible to organise a suitable service day and time. If you prefer, call directly over the phone. Your service is carried out by an ASKO trained professional, and you might also consider an extended warranty or ProCare+ if you are designing an ASKO inspired kitchen and laundry. Our prestigious reputation is built on partnerships that make service and repair another seamless function. How can you replace washing machine parts? Many parts and components of ASKO washing machines are easy to remove and replace, such as the detergent tray and drain hose. Your ASKO manual provides maintenance information, along with instructions for keeping your appliance in top running order. However, any unscheduled maintenance or repair of your ASKO appliance should be carried out by a qualified professional. ASKO front loading washing machines have less parts than top loaders, and when stainless steel is interlocked by precision engineering, smooth and clean operation is entirely possible. Your local ASKO service representative can answer questions, guide choices, provide solutions, and make sure your washing doesn’t get farmed out to the local laundromat when something goes wrong.